NALCP is a non-profit organization comprised of in-house liquor licensing and compliance professionals specializing in on and off premises retail liquor licensing. Formed in 2006, NALCP is the first organization of its kind to provide services, support, and networking efforts on behalf of industry’s in-house liquor licensing and compliance professionals. NALCP Members include licensing professionals from various industries including restaurants, entertainment venues, hotels, grocery and other retail services. 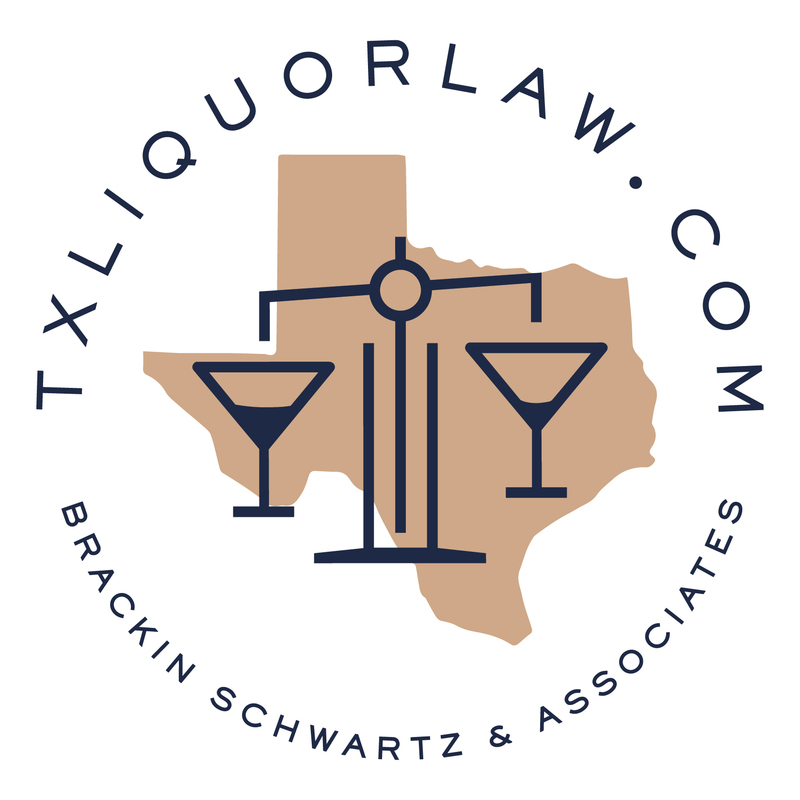 NALCP Associate Members share our interest in liquor license compliance and are comprised of attorneys, compliance professionals, and service providers all working independently to support the industry in its license and compliance issues. The core mission of the National Association of Licensing and Compliance Professionals is to establish cooperative relationships among its Members and Associate Members as well as related licensing authorities to initiate ideas and suggestions for improved processes pertaining to licensing, foster productive communication, create mutually beneficial and consistent and coherent processes and mutual understanding between ourselves and government authorities.